Having not raced at Donington Park prior to the Thundersport season opener, Lynn was not fully comfortable on his Mondello Park, Dawn International, AJ Plumbing Supplies and EICL backed machine and ended the wet and dry session in eleventh place. 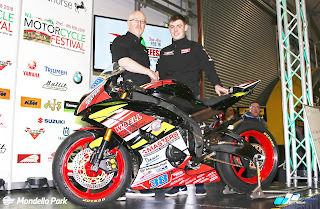 An eighth place finish in race one would normally have been a satisfactory start, but the Ulsterman was struggling badly for pace compared to his rivals and his lack of speed meant that he would drop to twenty first on the grid for Sunday's races. 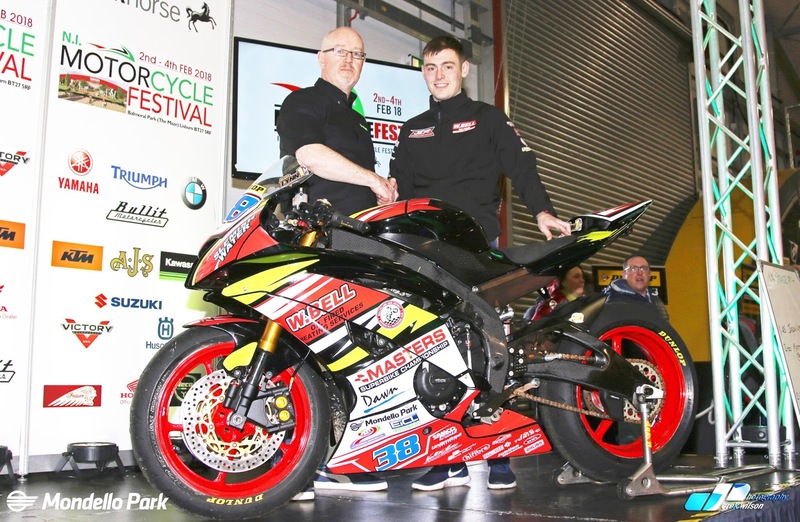 The team worked hard on the set up for Sunday and a major improvement saw the Young Racer Award winner climbing rapidly through the field to take an impressive seventh place finish and a lap time more than two seconds faster than Saturday's best. 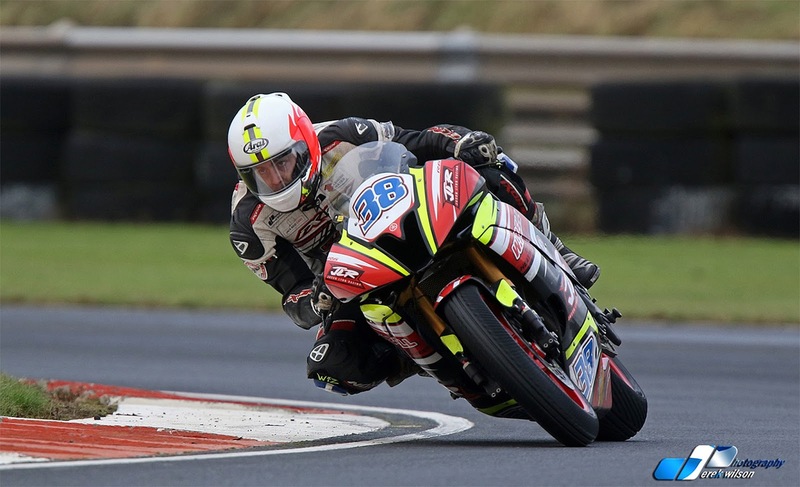 A further improvement in the second race saw Lynn finish sixth, again from twenty first on the grid to leave his first Thundersport weekend an impressive fifth in the points standings. My lap times were a long way off where they should have been in race one, but the team did a great job to improve things over night and I was much faster in Sunday's warm up. It was hard work coming through from twenty first in Sunday's races but I'm delighted with the team and my performance and how we turned things around and were fighting at the front by the final race.